The SSC (Staff Selection Commission) has made the admit cards for the GD Constable Exam available to download on their official websites. 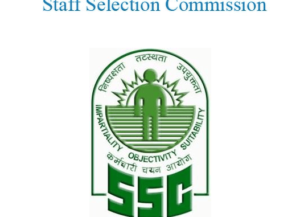 The Staff Selection Commission is set to recruit GD (General Duty) Constables in the BSF (Border Security Force), CRPF (Central Reserve Police Force), ITBP (Indo Tibetan Border Police), CISF (Central Industrial Security Force), NIA(National Investigation Agency), SSF (Secretariat Security Force), and GD Rifleman in Assam Rifles. The SSC has made the admit cards available to those candidates who will take the exams that are scheduled in March.